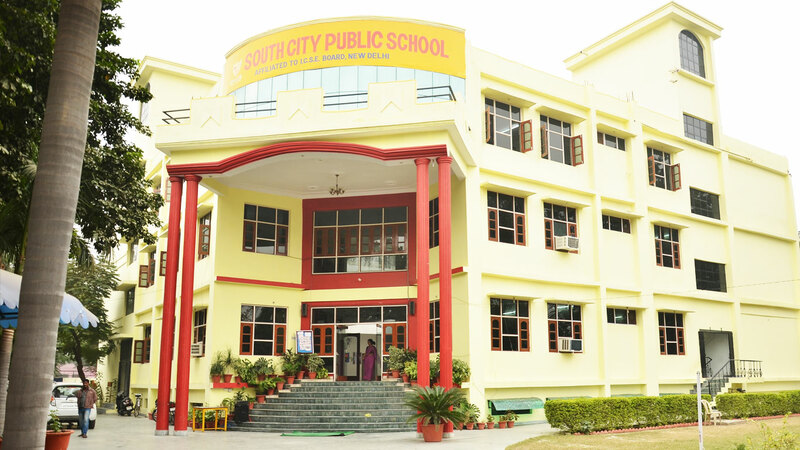 The School is established and by Sri Dr. N V Shiksahn Avam Samajsevi Sansthan(registered under society registration act 1860) under the able guidance of Shri ramesh Chandra Bajpai( President D.N.V Shikshan Avam Samajsevi Sansthan) and Mrs. Mamta Tripathi (Secretary). The school aims to provide a very high standard of all round education and ambience of its students with the help of experienced and versatile teachers. The dream of providing the best quality education with a perfect blend of ancient Indian heritage, culture, tradition and values is procured and open for everyone. The school staff consists of well-qualified, experienced and convent educated male and female staff. The teachers have a natural flair for dealing with kids and their needs. The teachers maintain the standard & efficiency of a really good public school. Students naturally flourish under the able guidance of such teachers. The teachers are having a thorough and deep knowledge of their respective subjects which thet impart to the students with the help of models, projects and other teaching aids. Students are encouragedto make models, projects and charts. Weak are allowed to seek special guidance in free periods. Fourth class staff is alsp very cordial and serving to the students.